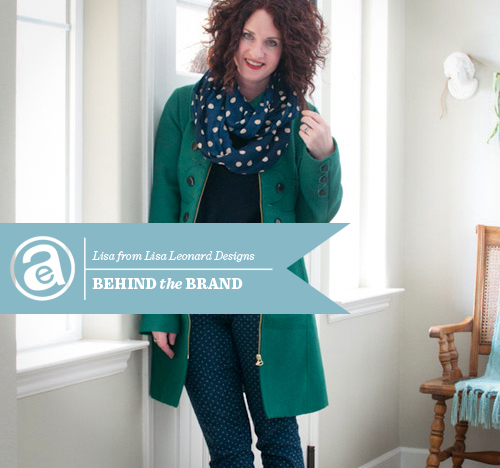 Today as part of the Behind The Brand series I would like to introduce you to Lisa from Lisa Leonard Designs. 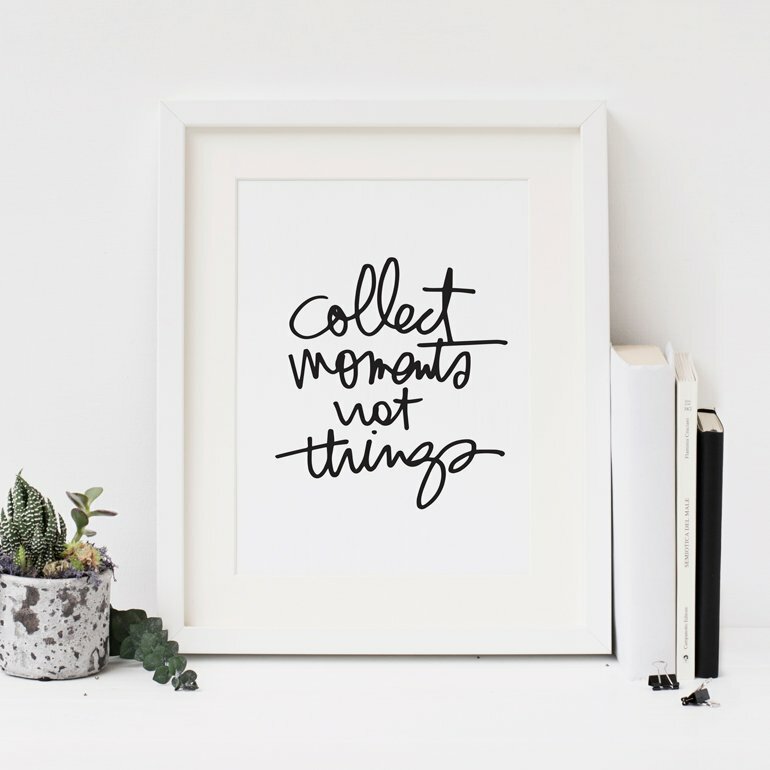 Lisa Leonard Designs started as a hobby business. I did home parties around town and sold to local boutiques. 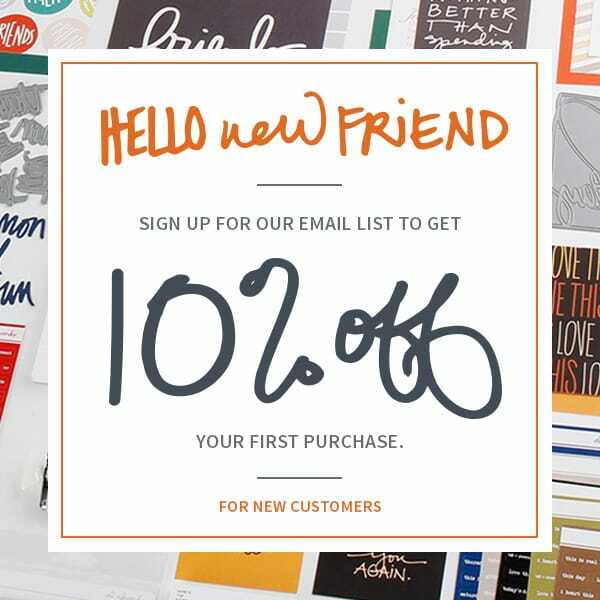 When I started blogging, the business began to grow—and once we launched our website things really took off! Definitely the flexible schedule it gives me so that I can be with my kiddos. Don’t get me wrong—I work a lot, but I can choose when I work, and that is such a blessing! We’re in San Luis Obispo, CA. We are close to the beach which is amazing. There are hiking trails right behind our house. And the downtown area is full of adorable boutiques and thrift shops. Pretty much the perfect place to live! I get inspired by other creative people, the sunshine, a good book and time alone. I love to let ideas swirl around in my head and then see them come to fruition with a new design. Right now I’m scouring thrift stores for old Persian rugs and funky oil paintings. I’m addicted to thrifting! We just introduced our adorable new alphabet cake toppers. The possibilities are endless! And of course our new gold jewelry collection has been a huge hit with our community. Lisa Leonard weaves creativity throughout her life. From handmade jewelry to wedding cake toppers her fun and whimsical products will bring a smile to your face. She is wife to Steve and mommy to David, age 10 and Matthias, age 9. They live on the central coast of California. Behind the Brand is a new series of posts highlighting the people and companies who generously sponsor this site. For more information on sponsor opportunities check out my sponsorship page or email Katie. 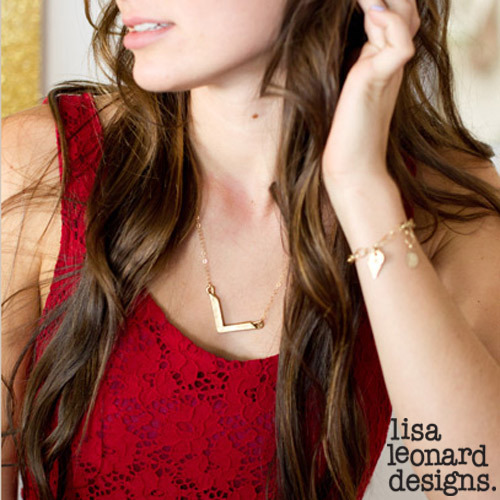 I LOVE Lisa Leonard, AND love her jewelry, have a few pieces. So fun to hear about these amazing stories. Thank you Ali! Always fun to learn about the people who create such amazing brands. Lisa's jewellery is awesome!! I have some of her pieces and i adore them! LIsa's jewelry is amazing! She lives in our county and am so inspired by her creativity and style! me. I am loioking forward for your next post, I will ttry to get the hang of it!